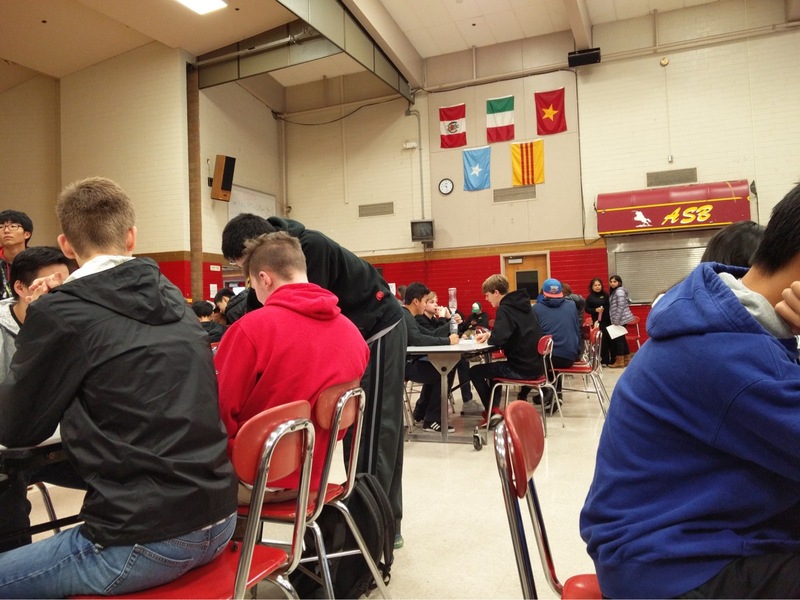 The annual Mu Alpha Theta Fall Classic was held at Thomas Jefferson High School this past weekend on November 12. Fall Classic is a math competition to reward excellence in mathematics skills for high school students. Students competed against their own grade level peers in individual competitions, and teams were divided in two divisions, 9th/10th and 11th/12th. 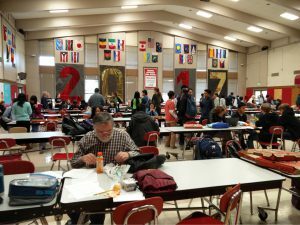 Middle school students are also allowed to participate in the 9th/10th division for teams and compete against 9th graders in the individual competitions. Individual Ciphering – Ciphering had 10 rounds of two questions apiece with 4 minutes to solve each round. Team Test – Each team test consisted of 20 multiple choice questions. Teams of up to 4 students competed against each other in the team competition. 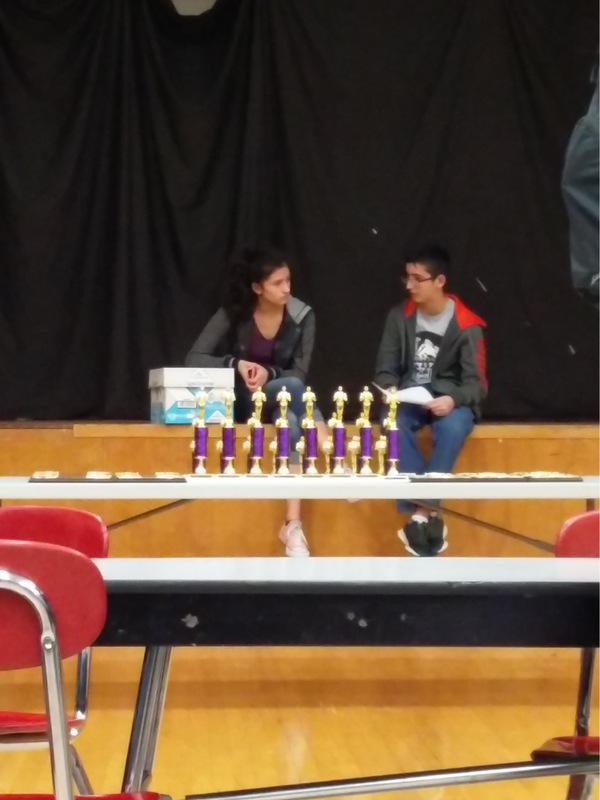 The top ten scoring students in each grade for the Individual Test and Individual Ciphering were eligible for trophies. The top ten scoring teams in the 9th/10th and 11th/12th divisions were also awarded trophies. Fall Classic is a great way to test your math skills, and if you are a current or upcoming high school student, you should consider participating next year! For more information, visit the WSMA hub.